HAYWARD, Calif. -- BART service has been restored on the Fremont line after a person was struck by a train in Hayward this morning, BART officials said. The person was hit between the Hayward and South Hayward stations at 10:13 a.m., BART spokeswoman Denisse Gonzalez said. The person was taken to a hospital with undisclosed injuries. BART service was stopped between the two stations for about 30 minutes, causing major delays on the Fremont line, Gonzalez said. 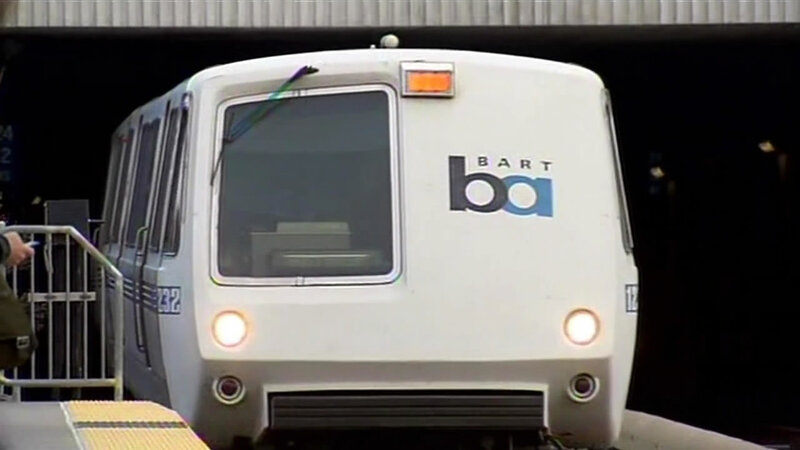 As of about 10:45 a.m., BART resumed service on one track between the stations. By 11:10 a.m., full service was restored, Gonzalez said. Some residual delays persisted on the Fremont line late this morning. Service along BART's other lines is unaffected.